Japanese entertainment conglomerate Sega Sammy Holdings Inc says it is seeking the “most appropriate partner” to bid for a casino resort licence in Japan. As many as three casino resorts will be permitted at yet-to-be determined locations across the country under a first wave of liberalisation. The management comments were included in a presentation published last week and linked to the group’s financial-second-quarter results, released in early November. In the presentation, Sega Sammy’s management said it expected the bidding process for a casino licence in Japan to “commence in 2019 at the earliest and in 2020 at the latest”. “We would prepare for formulating plans in line with such timing,” including announcing partners, said the company. 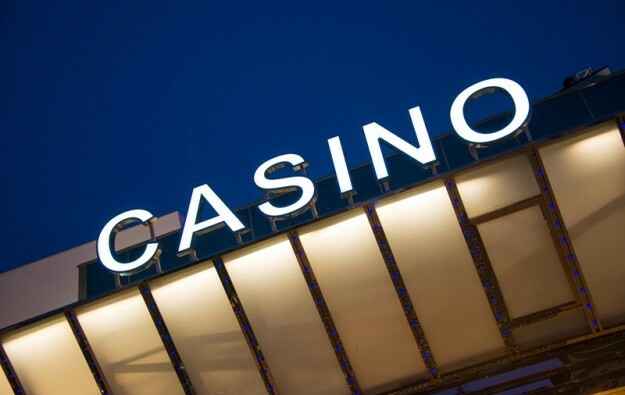 Sega Sammy has mentioned previously it was “accumulating know-how” in resort management via its investment in South Korean foreigner-only casino resort Paradise City. In October, Sega Sammy’s chairman and group chief executive Hajime Satomi said such knowledge would set the brand in good stead for its strategy of investing in other “growth businesses” including a bid for a casino resort in Japan. Mr Satomi added that Sega Sammy was interested primarily in being a majority owner of any Japan casino project in which it participates. In that country, such schemes are known as “integrated resorts” or IRs. In the latest presentation, Sega Sammy’s management said that if the partnership with South Korean casino operator Paradise Co Ltd “becomes a big success,” the Paradise City brand can be expanded “into different regions”. That did not mean however that the group had decided to bid for a Japanese licence in partnership with Paradise Co, it added. “For a Japanese integrated resort, we would like to find the most appropriate partner including other collaborative operators as the partnership with Paradise group has not been decided,” it stated. Some executives in the gaming industry expect the first casino licences in Japan to be issued around 2020 and the first resorts there to open around 2025.